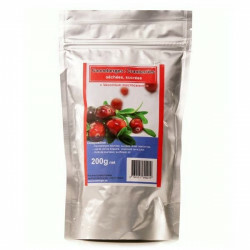 Delicious sweet and tangy dried cranberries. Sprinkle them on your sweet or savory meals! 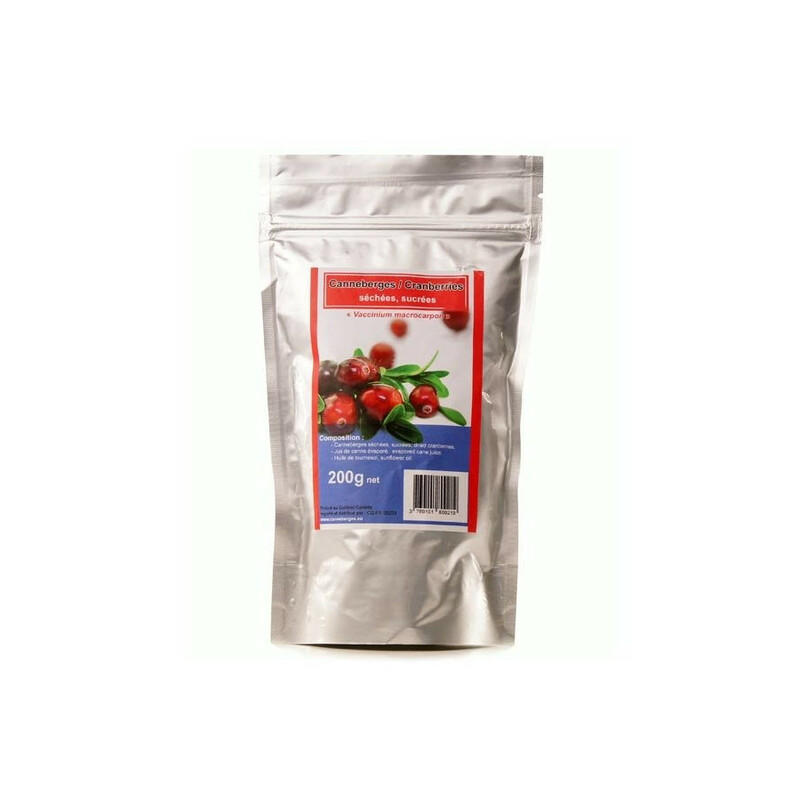 The North-American cousin of blueberry, this tiny red berry with a delicious tangy taste became famous for its antioxydants properties. Sprinkle them on either sweet or savory meals! 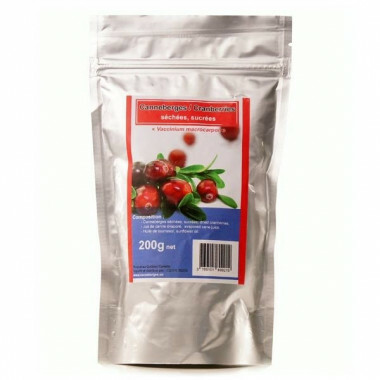 Ingredients: dried sweetened cranberries, evaporated cane juice, sunflower oil. Certified: kasher, GMO-free, made with allergen-free ingredients.